Early Access Now Available; First Patch Live! 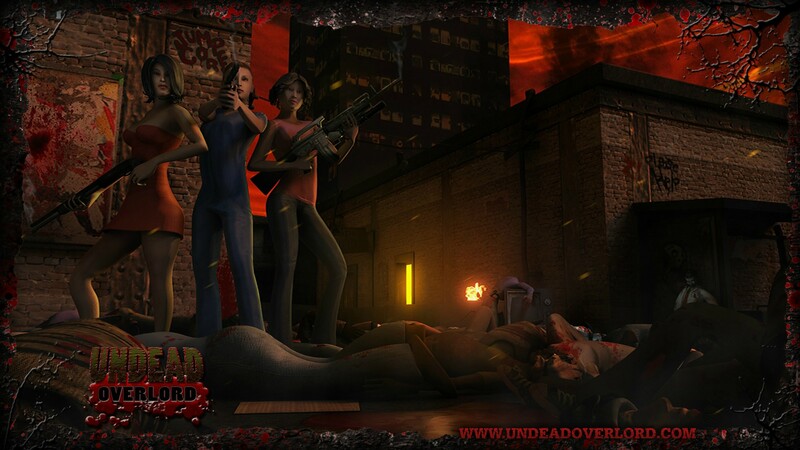 In case you missed it - Undead Overlord is now on Steam Early Access! Our first public alpha went live on Friday, and we’ve just published our first patch (of many!) If you’re interested in trying out some of the game so far, and contributing to its future direction and development, check out our page on Steam. Our launch sale of 15% off will run until this Friday. Letting our undead baby out into the wild has been exciting, a little terrifying, and most of all amazing as we watch players come up with creative strategies or crazy antics in the alphaTest map. We’re also taking feedback of all stripes to heart! Thanks for your support - see you in Dimension Z! The Undead Overlord is alive! Or, at least - you know . . . undead! Prepare yourself, because come July 18th the horde will rise and you can be among the first to chow down on some unsuspecting humans. Yes, it’s true - the game has been successfully passed through the cogs by the zombie-loving folks at Valve, and we’re proud to announce that our Alpha1 milestone will be available on Steam Early Access later this month. Undead Overlord was originally Greenlit by the community last fall - after just over a month’s worth of voting. 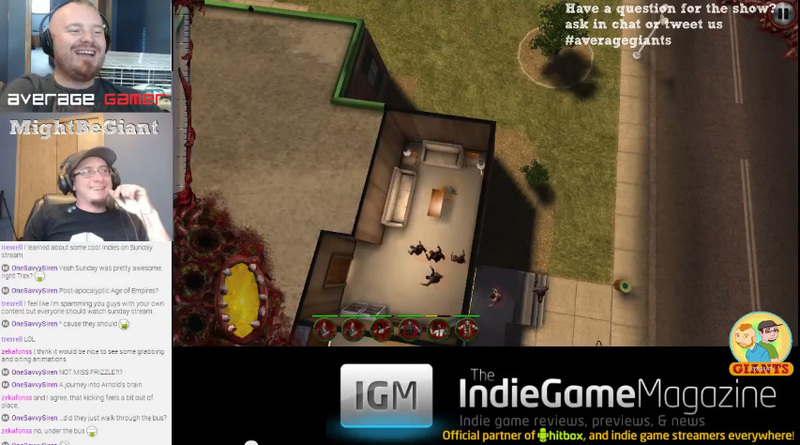 Since then, we've been working like mad to provide a deliciously playable version for our hungry fans. You all know about Beta software. Well . . . Alpha comes before Beta, so the alpha release is a first taste that's still incomplete, and full of crawling bugs and creeping inconsistencies that we haven't had time to stomp out just yet. But you can help us do the stomping, and have some fun in the process! Mayhem has never tasted so good. Undead Overlord puts you in charge of the zombie horde. You become the driving force behind the zombie apocalypse. Will you bring civilization to its knees, or will you be driven back by pestilent human resistance? Alpha1 lets you experience the beginnings of the reign of the Undead Overlord with the first three story missions, a skirmish map, and a special alphaTest map available to those who take part in the game’s Early Access program. Play the game like you're riding a bucking bronco - ride that sucker into submission. Then participate in forum discussions on the current state of the game, have your say, and join us as we add more missions, more maps, new features, and work towards a full release. In the meantime, here is a desktop image featuring enemies of the Undead Overlord - some of the tough female characters that will seek to hinder your progress towards total dominion. We think that female brains are every bit as tasty as male brains, if not even more so . . . In other news, we had a great public test session with the folks at IGM on Average Giants, where you can get a look at the latest build of the game. Our favorite bit was when avg_gamer said, “It’s been a very long time since I’ve seen an RTS with such a unique and refreshing twist.” Although, we would probably have called it a uniquely putrescent twist . . . If you’ve come this far - thanks for reading, and thanks for being a part of our horde! 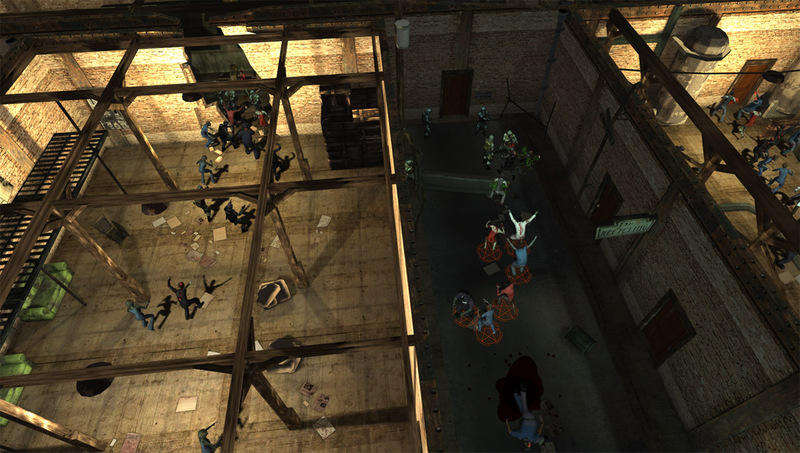 Undead Overlord is a real-time strategy game that puts you directly in charge of your own zombie horde. Lay waste to the tidy world that humans have created for themselves; feast on their brains, grow, mutate, and gain incredible powers. Take over a small town (deputies are delicious!). Overwhelm the arriving SWAT units. Reduce a mighty city to rubble and gorge on the remains of generals as their weapons lie smoldering. Savor the mayhem. "This is a cool idea, and it looks great so far - I'm really looking forward to the game." "Undead Overlord is hilariously fun. I'm a backer!" "Overlord Undead team is the bet . . . railroaded to a compendium of creatures battered against everything in their path." "It brings us something different in the zombie genre..."
As an Undead Overlord, the world is yours to conquer and remake in your own grotesque image. Make your horde deadly enough to overwhelm modern armaments. Mutate deadly Boss Zombies to provide strategic advantages to your horde. Gain powerful special abilities that maximize the mayhem. Create the most chaos possible in your quest to undermine the very basis of reality! Your enemy is your resource. That means that each time a human unit is killed and makes the transition to being undead, the player assumes control of that unit. It means that the tide of battle can shift quickly when a soldier's wing man not only goes out of action, but is suddenly working for the other side. That's a crushing blow to morale, and one that could send that soldier fleeing in panic, or even leave him cowering in abject fear - making him easy, tender, juicy pickings. You had me at Early Access. Ha ha! It's only an alpha version yet . . . but the game is available on Early Access right now, if you want to get your hands on it sooner rather than later! Wow, this game looks like a blast! Looking forward to this. I love the idea :D Although it would much better if they implemented the idea of multiplayer where the zombie starts out and grows with a certain population, and the other player is the military and has a limited amount of soldiers/vehicles. Or maybe put them as the Survivors and you have to hold out for say 20 minutes. Undead Overlord has been Greenlit and is now listed in the Steam store. For the latest information, purchase options, and discussions for Undead Overlord, please see it on the Steam Store or in the Steam Community.